In order to prevent people from being pushed into higher federal income tax brackets because of inflation, the IRS adjusts more than 40 tax provisions every year, including income thresholds, deduction amounts and credit values. The United States has a progressive tax system, which means that those with higher incomes pay higher tax rates. 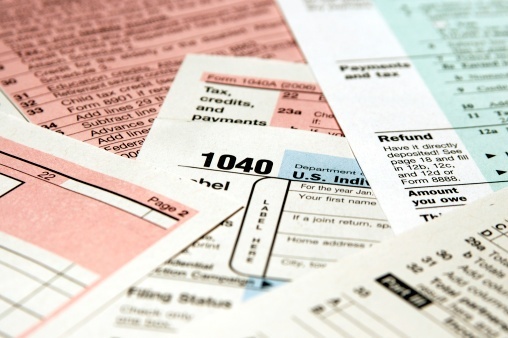 Today, taxpayers are split between seven different Federal income tax brackets. For the 2017 tax year, you may pay anywhere from 10 percent (for those who make less than $9,325) to 39.6 percent (for those who make more than $418,401) in income taxes depending on how much money you earn. 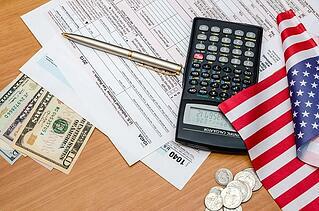 Tax brackets will change significantly next year when the recent tax reform act takes effect. In the 2017 tax year, if you are in the 39.6 percent tax bracket, you will not pay that exact portion of your income in taxes. The IRS decides your how much you pay in income tax by dividing your taxable income into chunks, each of which is taxed at the corresponding rate. Regardless of which tax bracket you are in, you may pay different tax rates on different sections of your income. For example, if you are a single filer who has $32,000 in taxable income, you would be in the 15 percent Federal income tax bracket in 2017. However, you will not pay 15 percent on all of your income. You would instead pay 10 percent on your first $9,325 and 15 percent on the rest of it. These rules only apply to Federal taxes. States often tax income at different rates. Regardless of your income level, you can always take advantage of tax deductions that could place you in a lower tax bracket. For example, you could reduce your taxable income with the Child and Dependent Care Tax Credit or by directing part of your take home pay into a 401(k) savings account. 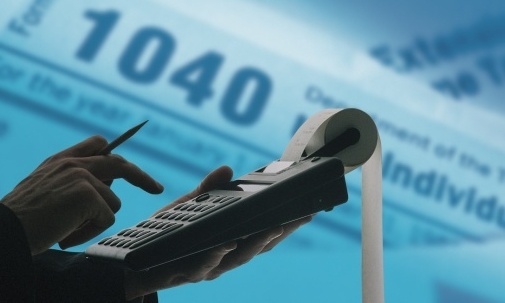 If you have any questions about Federal income tax brackets or other tax services, contact your local accountant.